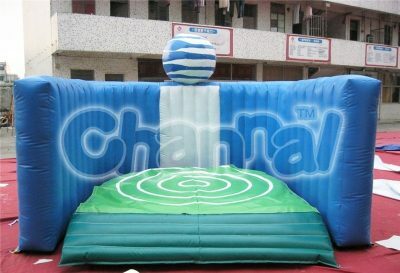 Inflatable golf games are inflatable structures for playing golf for both kids and adults in parties or carnivals. 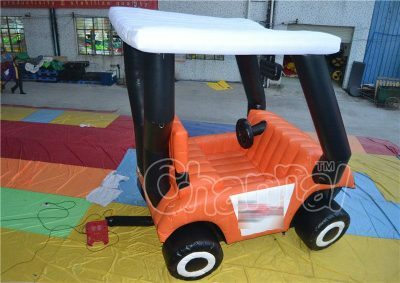 Golf inflatables are varied in different styles and types, such as inflatable golf driving practice net, inflatable golf range or cage, inflatable golf simulator, inflatable golf course, inflatable golf darts board, etc. 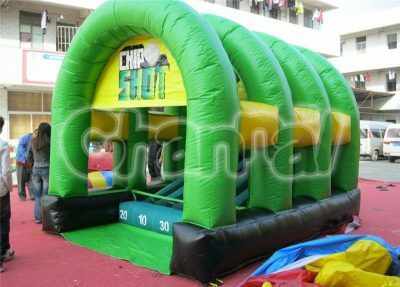 Channal Inflatables is a professional inflatable golf manufacturer in China, contact us for whatever golf game you want and but at a lower price. 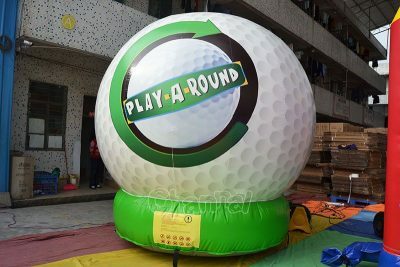 We also can design and manufacture giant blow up golf balls and carts which purposes are for advertising or decorations for you business.